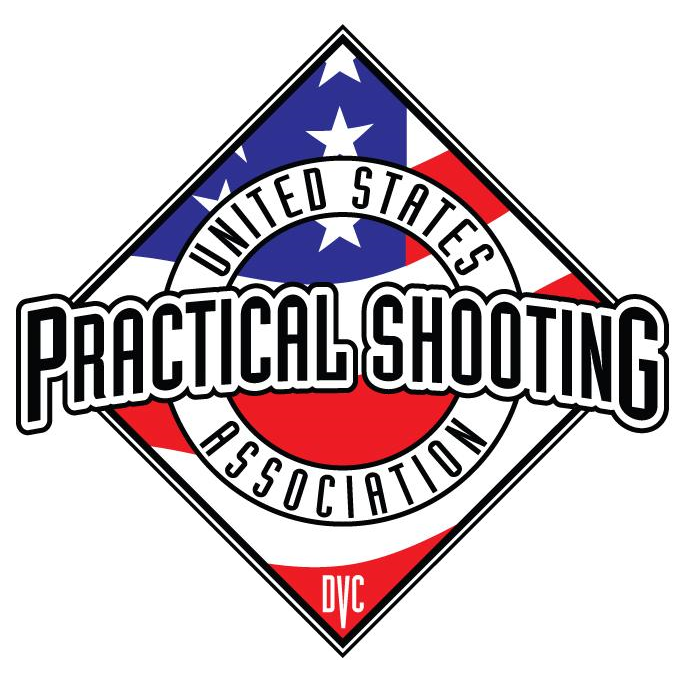 Action Shooting describes a variety of competitive shooting sports that share one major feature: performance is measured as some combination of speed and accuracy. 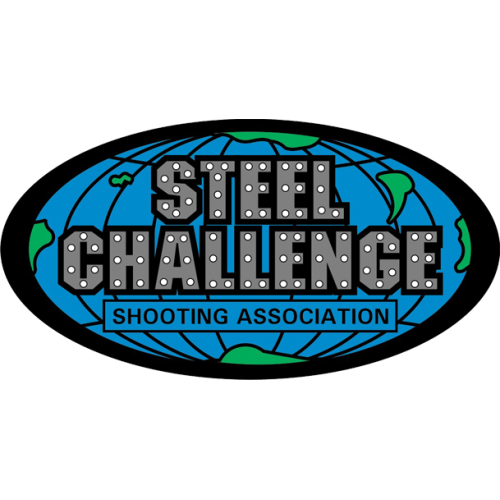 Unlike competitions that give you a fixed amount of time to take a certain number of shots, the action shooting sports use a timer to record exactly how long it takes you to shoot a stage. 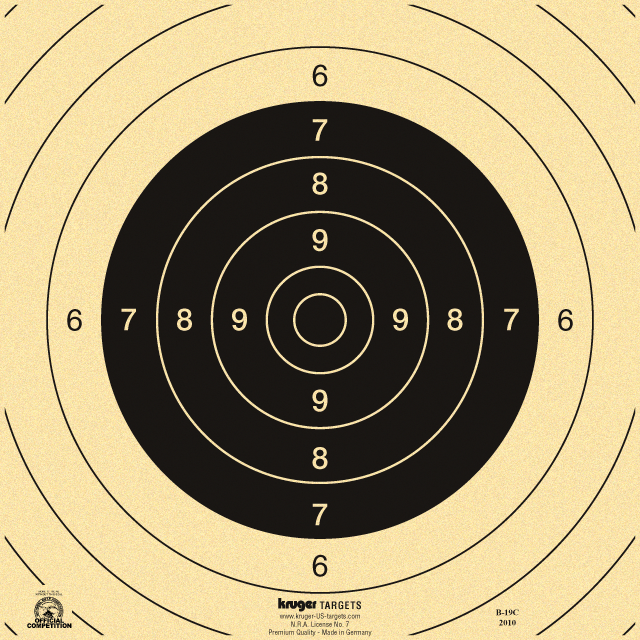 That time forms the basis of your score, which is then adjusted to account for inaccuracy and any penalties accrued. 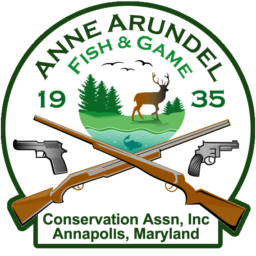 Our action pistol bays are used for an extensive schedule of matches throughout every month of the year. Outside of matches, use of the action bays is restricted to AAF&G Range Safety Officers (RSOs) and those under their supervision, as described in the Range Rules. 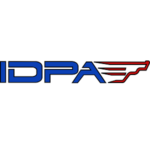 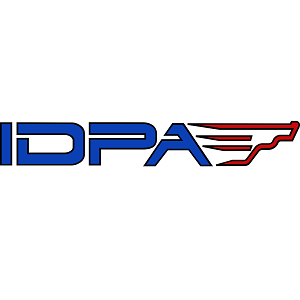 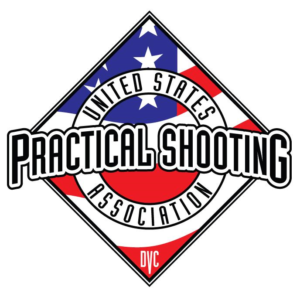 We run official matches sanctioned by the United States Practical Shooting Association (USPSA), the Steel Challenge Shooting Association (SCSA), and the International Defensive Pistol Association (IDPA). 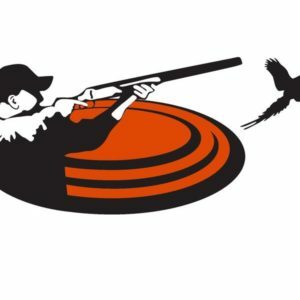 We also run unaffiliated Cowboy Action Shooting matches, Rimfire Action Shooting matches, and assorted ‘outlaw’ practical matches—including some shotgun only and even multigun matches—with varying rules and formats.